Spotify is a pioneer in the on-demand music streaming revolution. Connectivity is everywhere and data plans are more affordable letting publishing platforms like Spotify leverage more signals to model their user’s behavior. Users love tailored experiences and advertisers love to know more about their audience’s habits. Always-on allows them to deliver on both. Big brands have advertised through traditional radio content for decades. 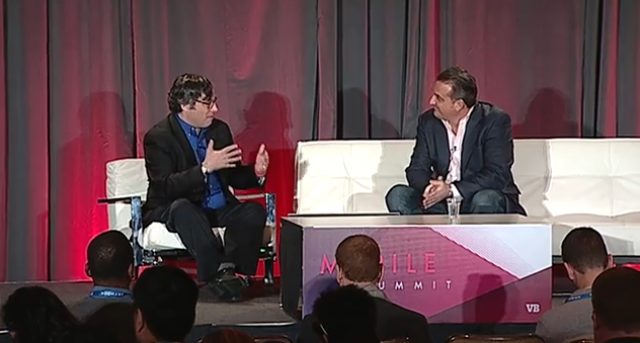 Brian Benedik, VP, North America Ad Sales, Spotify & Harry McCracken, Technology Editor, FastCompany explore traditional brands realizing the huge benefits mobile platforms have to offer and they are putting their money where their mouth is.